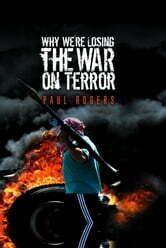 The war on terror is a lost cause. As the war heads towards its second decade, American security policy is in disarray – the Iraq War is a disaster, Afghanistan is deeply insecure and the al-Qaida movement remains as potent as ever with new generations of leaders coming to the fore. Well over 100,000 civilians have died in Iraq and Afghanistan, many tens of thousands have been detained without trial, and torture, prisoner abuse and rendition have sullied the reputation of the United States and its coalition partners. 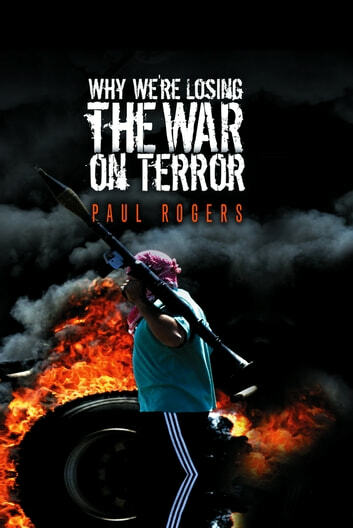 Why We’re Losing the War on Terror examines the reasons for the failure, focusing on American political and military attitudes, the impact of 9/11, the fallacy of a New American Century, the role of oil and, above all, the consummate failure to go beyond a narrow western view of the world. More significantly, it argues that the disaster of the war may have a huge if unexpected bonus. Its very failure will make it possible to completely re-think western attitudes to global security, moving towards a sustainable policy that will be much more effective in addressing the real threats to global security – the widening socio-economic divide and climate change.